Today is Barbie's Wedding day and she will marry her prince charming. 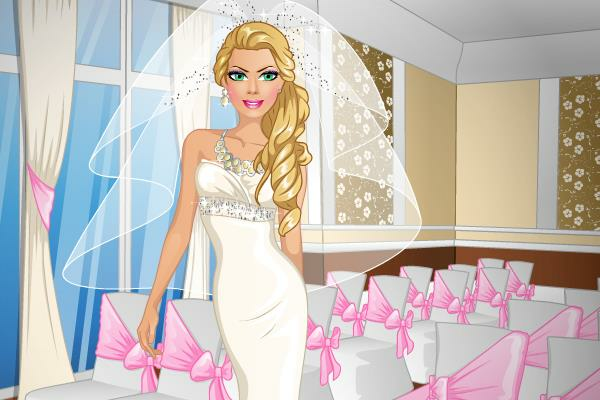 Can you help Barbie to decide what to ware for the big day. Should she go for a lovely wedding gown or would you maybe prefer to combine a nice top and bottom? You need to choose as well wedding veil, stylish shoes, jewelry and select the most beautiful hairstyle.